The University has worked extensively with students to identify the best possible system. Many of you have responded to surveys, participated in focus groups, and tried out several systems. We listened to your feedback. 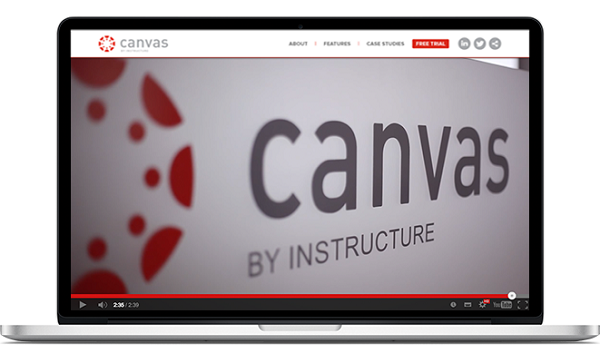 The decision to move to Canvas is influenced by students and staff alike. It is well established and already widely adopted across many UK, Ivy League and other international universities and education providers.